To listen to our customers and employees, to seek and be positive to feedback, to meet customers’ needs in a timely and professional manner and to deliver service as predicted. We are responsive to change and recognise the importance of working in true partnership to maximise performance and add value for our customers and the Company. Today we have 5 fully marked vehicles that include 4x4’s for remote areas. We also provide fully uniformed guards. A visible presence is the best deterrent. CPS Security provides a full range of security services including, Mobile Patrols, Static Guards, Lock Outs, Alarm Response, Alarm Monitoring, Alarm Installations, Escorts, Party’s, Events, Lock ups and Open ups, and Document Storage. We Operate out of our office at Smeaton Grange which includes a 24 hour control room. 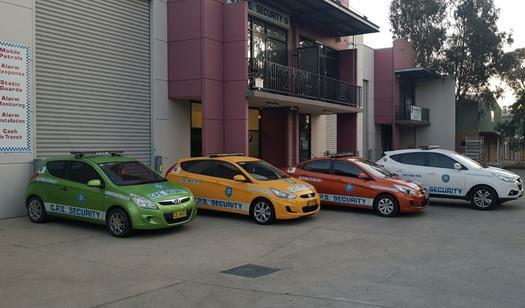 This allows our clients to contact us 24/7, to assist them with their security needs. Our Company provides services to Government Departments, Catholic Schools, Nursing Homes, Shopping Centres, Factories, Land Developments, Power Stations, Commercial Real Estates, Gyms, Residential Estates, Privately owned homes and small businesses along with Construction sites. All of our security Guards are fully licenced and trained in their duties and responsibilities, and the company adheres to strict policies which they to conduct themselves in a professional manner at all times. To continually strive to deliver quality security services by maintaining the latest registered industry standards and employing highly trained and motivated personnel. Equally important is the trust that goes into our commitments. 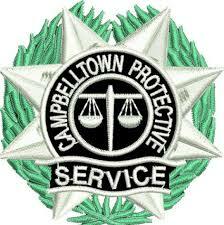 Every interaction with CPS Security is based on a foundation of trust and respect with our clients and employees. We deliver quality security solutions to our clients, by offering quality security employees who share the same basis of trust and respect. 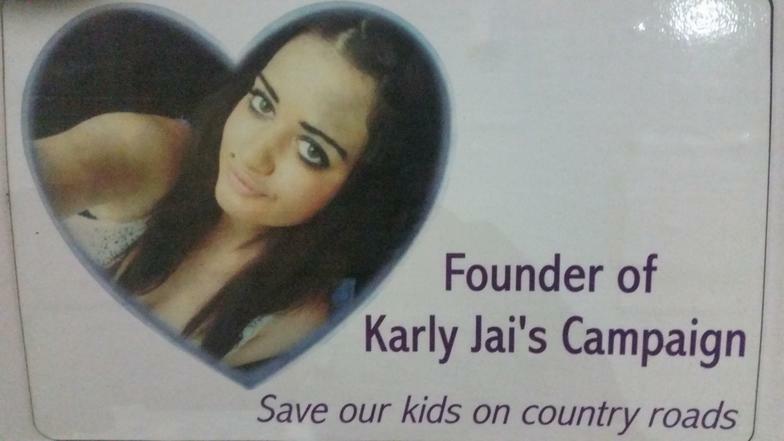 CPS Security the founders of the Karly Jai Campaign gives back to our community with road safety to save the kids of Macarthur find out how you can get involved. Call our office today to support us in this worthy cause a must for all parents.